Quality products and a commitment to excellence; Lone Star Steakhouse has been an all time favorite. The Texas-style dining experience, now comes to you at an incredible low with discounted gift cards from Lone Star Steakhouse. 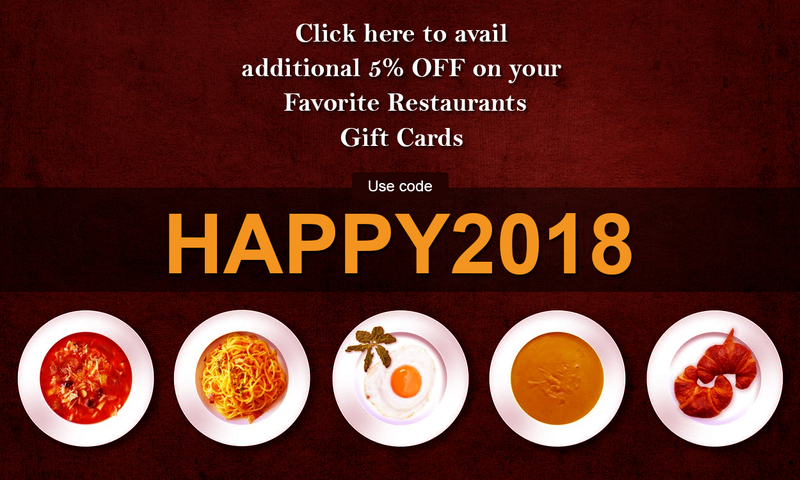 Simply buy these discounted marvels at an incredible low on Gift Card Spread and relish the rich flavors as you save a great deal on your meal!